We examine how the expanding monetary base has impacted money supply. Then, we talk systemic risk and more with former OMB Director, David Stockman. 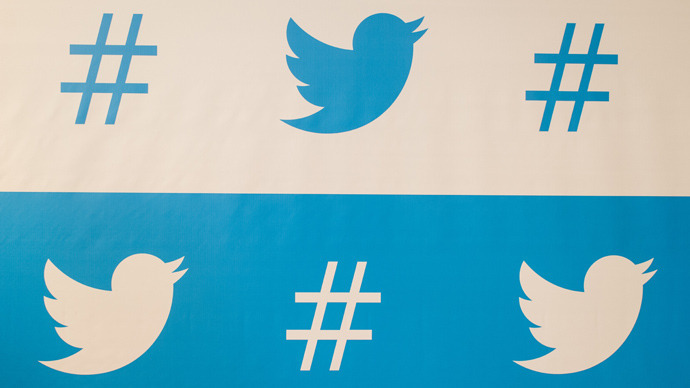 Finally, a little bird told us Twitter has added an IPO expert to its payroll. Hopes are that Twitter will be able to tap new revenue streams without drawing user anger.